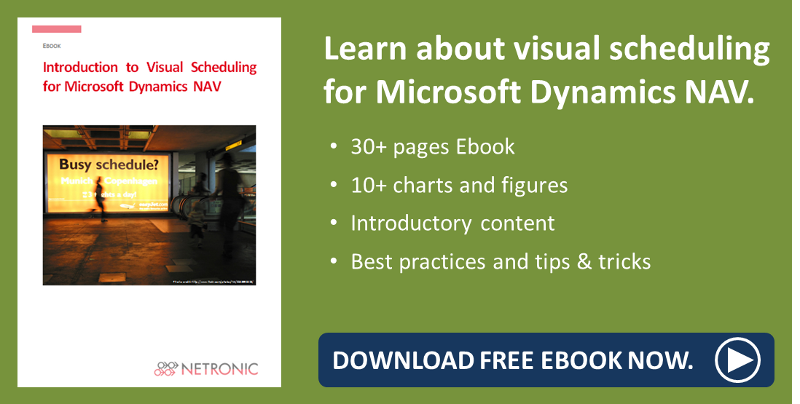 A new version of the Visual Production Scheduler, our add-in for production planning with Dynamics NAV, has been released. The interactive planning board for visualizing production orders, production order lines and operations in connection with the capacity utilization of work and machine centers offers some new features. For the sake of brevity I can't give a detailed description of each so that I picked two to present in this blog post. Read below what we've come up with. 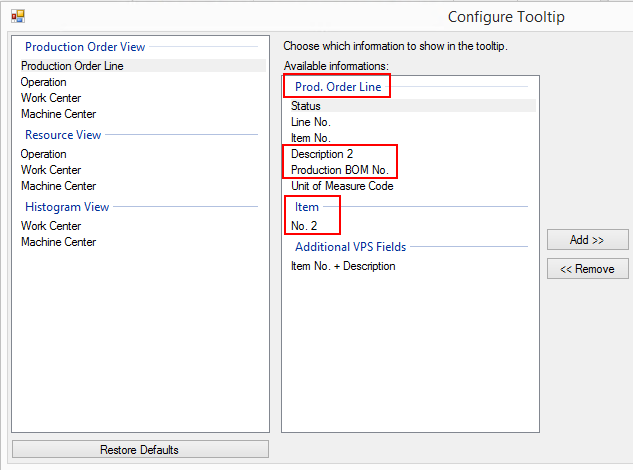 To gain an even better overview of your production orders you can now sort operations by their number thus listing the resources in the table and the operations in the diagram in the order in which they actually will be worked off . For the purpose of providing still more customer-relevant information in the planning table, we enhanced the VPS by new fields to be shown on the bar label and in the tooltip (info window). Up to now, saving in the VPS included automatically checking whether their durations were modified due to changed calendars or capacity information and conflict processing regarding the operations' consistency with NAV data. As of now, this conflict processing can be customized and be activated or deactivated according to your requirements. The storable debug information was extended by further data. Bin management information can now be processed when a capacity gets changed. Also, we added some hidden capabilities that will help partners and us better communicate about certain support issues. Both partners and customers will benefit from this hidden support capability by an even further streamlined support process.